This St. Clair home has large living room overlooking private, covered patio. Formal dining area right off front door. Large eat-in kitchen with island. Master suite with whirlpool tub and separate shower. 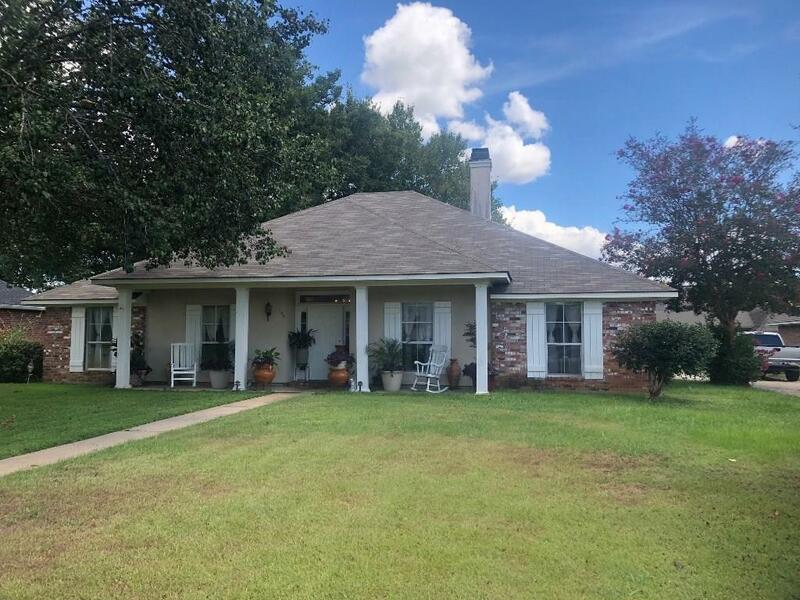 Located on a cul-da-sac near the historic downtown Natchitoches, shopping and schools. Directions: St Clair, Right On Lynn Circle. House Located On The Left.